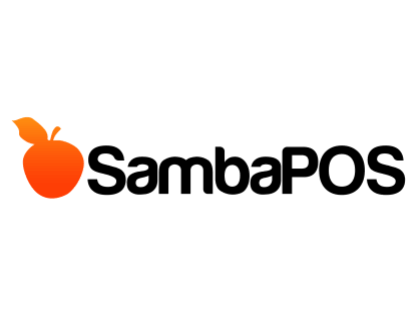 SambaPOS is free restaurant POS software for small businesses. 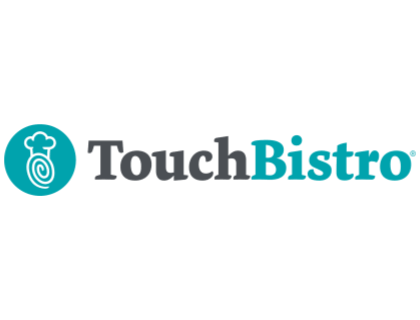 Features include customization, reporting, integrations, and process tracking. Restaurants use SambaPOS to improve service delivery and customer experience. Pros: It is free. Designed for customization. Software is flexible. Cons: Not very easy to setup. Bottomline: SambaPOS is a great option for smaller restaurants. It can be difficult to navigate and setup, but it is flexible enough to fit any restaurant. There is no recent SambaPOS news or activity to report at this time. Is there a SambaPOS free trial? SambaPOS is free for download on the website. Where can I find the SambaPOS login? Go to sambapos.com and click "Login" in the top right corner of the homepage, or sign in directly here. What are some SambaPOS alternatives?